We’ve all scoffed at the rag newspapers that go to extreme lengths to prove video game usage directly correlating with aggression, bad language, and poor attention skills. But the times are changing, and every day new games demonstrate their abilities to encourage positive human values such as understanding, empathy, and accessibility. So how do games like Rust, Don’t Starve, and Samorost 3 promote human values, and why do we care all of a sudden? Just like any expressive medium, video games convey meaning consciously or unconsciously prescribed by the designer and interpreted by the player. 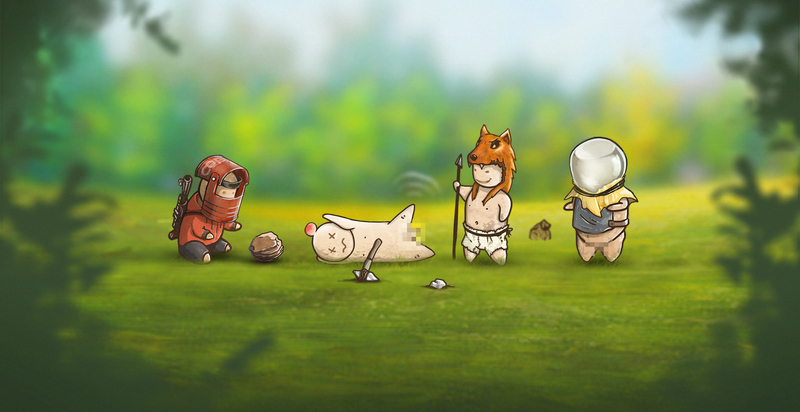 Every aspect of video game design can make the player think or act a certain way. That tunnel is rendered black because it’s dark and mysterious – the designer will reward or punish a player’s curiosity in the face of danger. A high pitched voice serves to infantilize a character and urge the need to protect. Quite often this is not a conscious decision as values can be encoded into a game without even the designer knowing through stereotypes, conventions, and genre tropes. However, when those values are encoded consciously, things get really interesting. This year Rust made the decision to randomly assign players a specific race and gender rather than an all-white male washout. Promoting values of inclusion, diversification, and accessibility, Rust shifted its aesthetic model to promote positive social values. We see variation between games in the way certain values are presented. 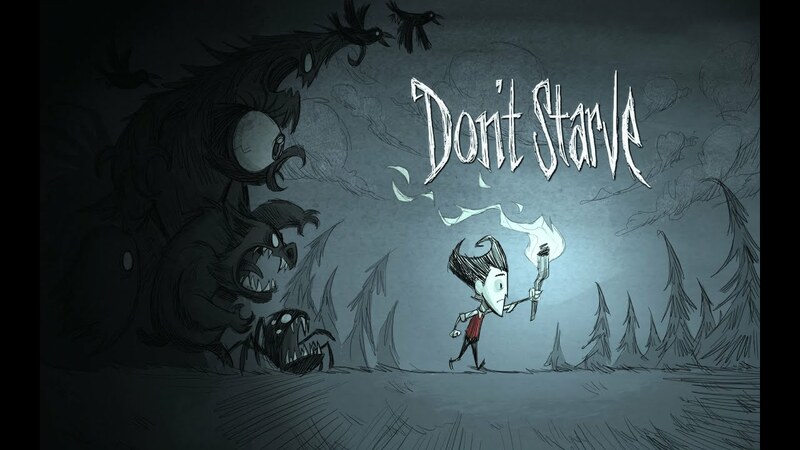 Don’t Starve has players lost in the wilderness, with survival instructions and access to all of nature’s resources. Killing animals and stripping the natural landscape bare are all core gameplay mechanics required to advance. Wildlife doesn’t grow back however, forcing players to weigh the value of the world around them against their own survival – with the game pushing them to prioritize the latter. 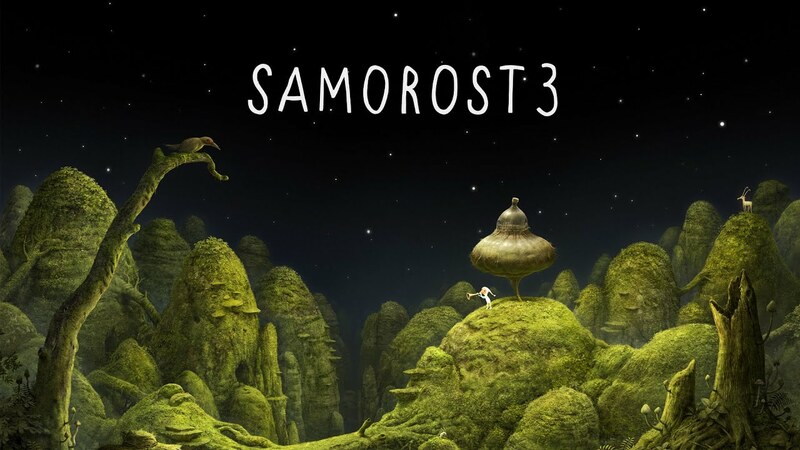 In contrast, Samorost 3 saw players in harmony with the natural world. The game instead focused on benefits from working in accordance with nature, which ultimately provides clues to advance, rewarding such curiosity and exploration. Why are games specifically suited to encouraging these values? Video games can tell complex stories because of their length and integration of player and game world. They allow us to explore our own beliefs, autonomy, and worldview in a fictionalized environment that still affords us agency and a more direct line to our values system. We live the experience, so we’re going to take it more personally. Video games are also an unashamedly mass market endeavor, with the ability to reach anyone with an internet connection at low cost, independent developers are able to create values-positive games and have them reach a suitably large audience. So why is game design shifting its focus onto a more value-driven model now? With growth in cultural respect for the industry, gaming is being treated both as an art form and as a means of mass market entertainment – a powerful combination. In the wider world, core human values are constantly evoked to push consumers into action over concepts and events previously emotionally inaccessible to them. Refugee crises, natural disasters, and non-Western war zones are just some of the causes that the West is being urged to consider, and many video games have been developed for just that. 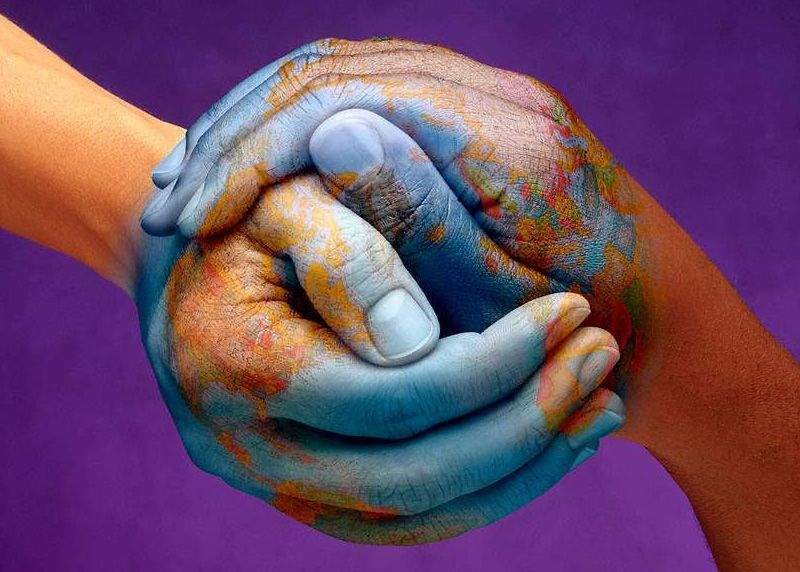 We live in a self-conscious, politically fragile era where human values are scrutinized and people are paying close attention to their own and others’. The mass market nature of the industry, as well as the potential player engagement through immersion and integration, means that game design is waking up to the power it holds over its audience’s sensibilities and beliefs.